The access solution that simplifies electrical charge. 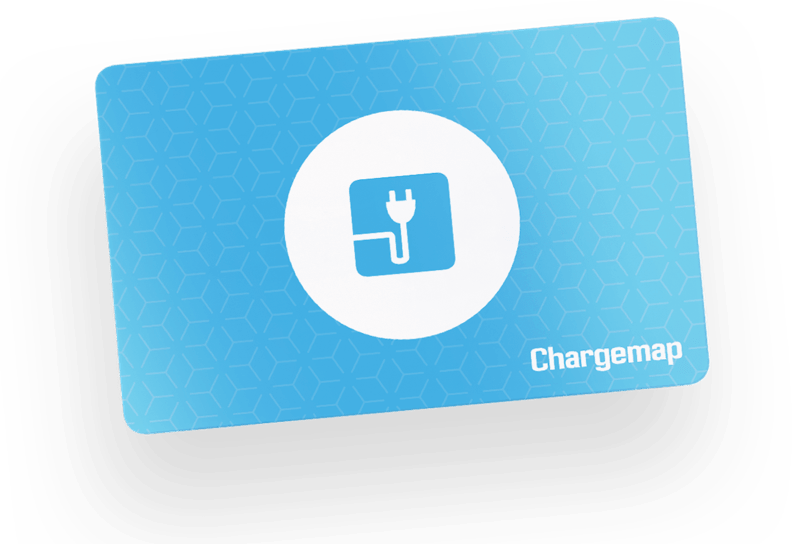 The Chargemap solution is compatible with a growing number of charging networks in France and in Europe. Follow your consumption directly on Chargemap. Receive a clear and detailed invoice of your charges at the end of each month. The efficiency of Chargemap customer support at your service. Keep calm at all circumstances thanks to our electric charge specialists, who will help you with all your charge problems. Receive your complete Chargemap pack for €19.90, all shipping fees included. Receive your RFID pass compatible with all types of charge stations from our partners in France and Europe*. All instructions to log in and activate your Chargemap Pass account on a convenient form. 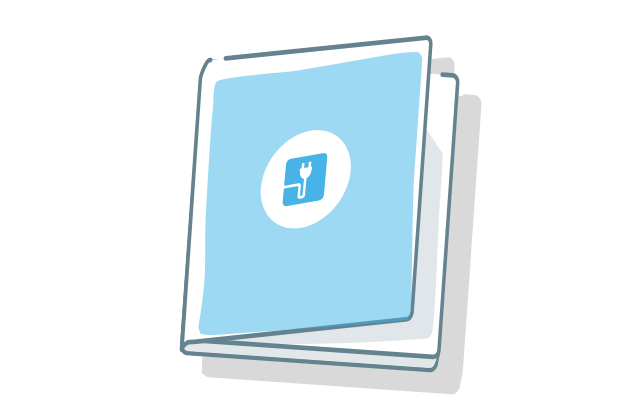 When you order a Chargemap Pass, you will receive the free Electric Charge Guide, written by our specialists to be simple and easy to follow. Thanks to Chargemap applications, you can find the location and status of the charge stations, in real time, of the French and European network that is growing every week. How to find compatible charging stations? How soon will I receive my Chargemap Pass? Your charging access badge and its welcome pack will be sent to you within 48 hours after your order. Allow an additional two days on average for routing by the Post Office. 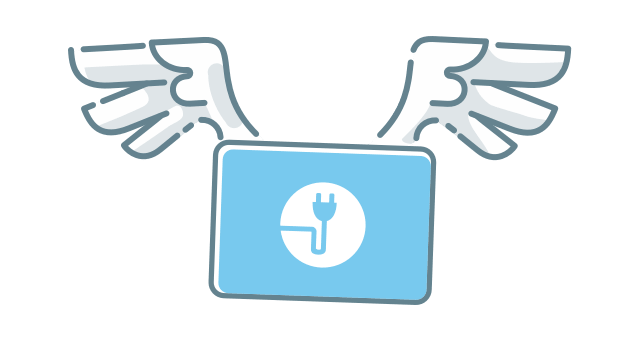 Are you connected to all charge networks? Not yet, but we are working on it! 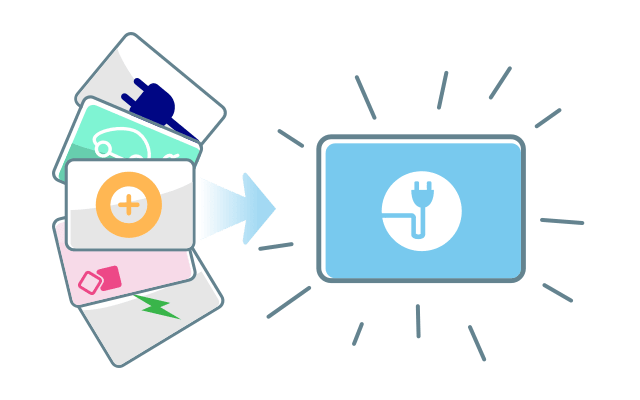 Regularly, we connect new charging networks. 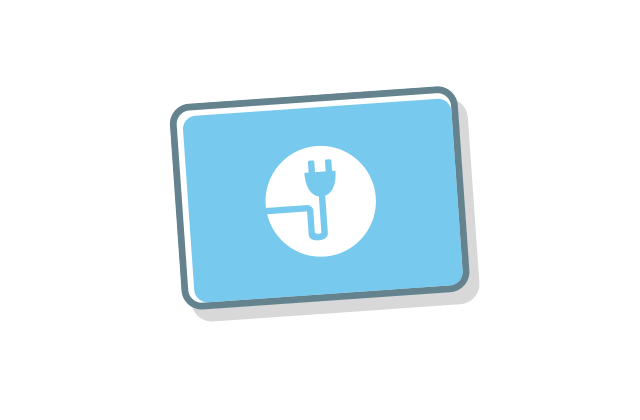 The more you use the Chargemap Pass, the easier it is for us to connect new networks and negotiate great rates. Can I order multiple Chargemap Passes for the same account? Unfortunately, it is not possible to have multiple Chargemap Passes for the same account. If several people in your household use an electric car, we recommend that you have a Chargemap account and a Chargemap Pass per person. Are there fees for using the pass? 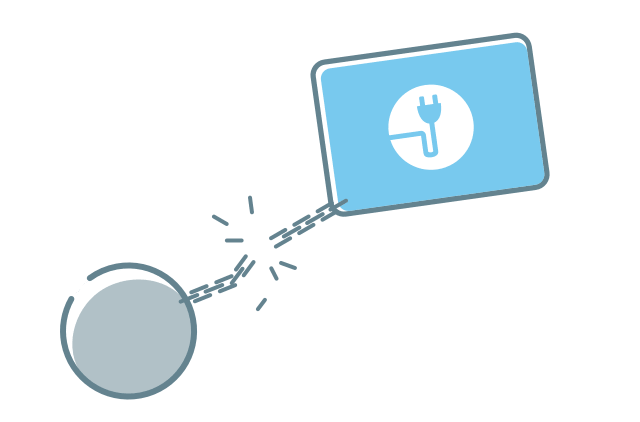 The charging service offered by Chargemap is without any subscription or binding. We charge a reasonable commission on each charging session. The amount of this commission is indicated on each charging station in the mobile app and on our website. By paying your charges with Chargemap, you support our service. 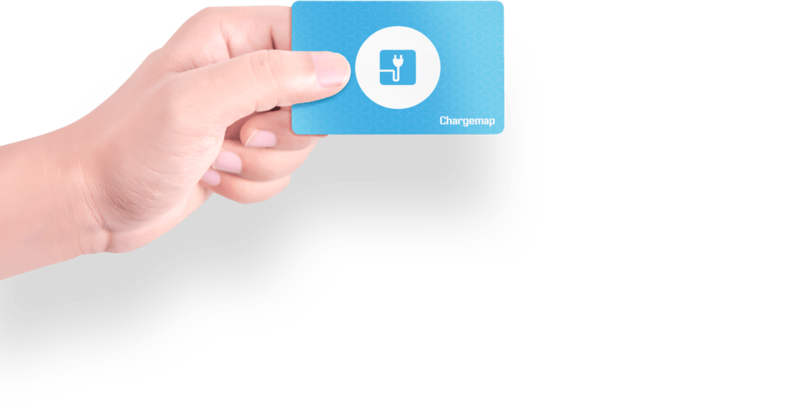 How much does a charge with the Chargemap Pass cost? The price of the charges varies according to the different charge networks. You can find these prices directly on the Chargemap application or on the Chargemap website and application. 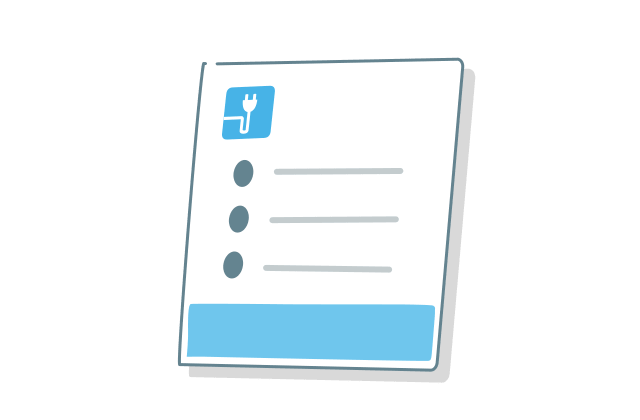 Is it possible to start a charge from the mobile application? You are unable to find answers to your questions? Contact our customer service by clicking here and get an answer within 24 hours. * Best rate average among the most downloaded competing charge applications in the Appstore and in the Play Store as of March 1, 2017. ** More than 100,000 members registered on March 15, 2017.